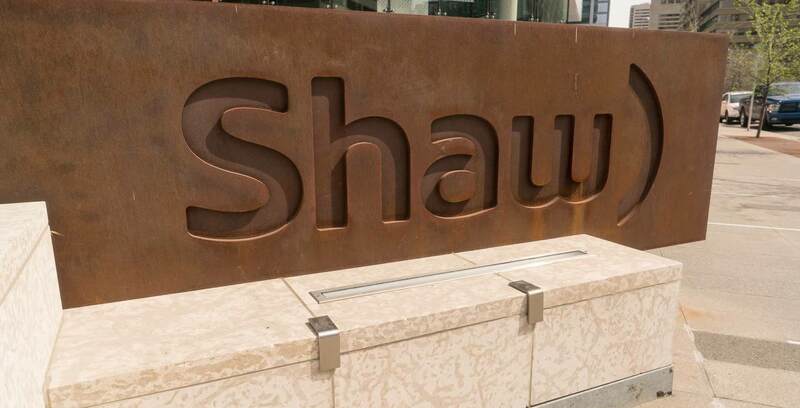 Quebecor’s sale of 700MHz and 2500MHz wireless spectrum to Shaw’s Freedom Mobile for $430 million CAD is now officially complete. Before the sale closed, Quebecor had to obtain regulatory approval from Innovation, Science and Economic Development Canada (ISED) and the Competition Bureau in order to sell the spectrum away from its Quebec regional carrier Videotron to Shaw subsidiary Freedom Mobile, which launched its LTE network in November 2016. “This is an important incremental step in our evolution as an enhanced connectivity provider. We are excited about improving our wireless capabilities and putting this spectrum to use for the benefit of Canadians,” said Brad Shaw, CEO of Shaw Communications. The package included three 700MHz licenses for Southern Ontario, Alberta and British Columbia and four 2500MHz licenses covering Toronto, Edmonton, Calgary and Vancouver — a holdover from when Videotron was expected to try its hand at national expansion. Shaw notes that funding for the transaction for Freedom Mobile combined cash on hand and Shaw’s existing credit facility. 700MHz is a high-quality wireless frequency that Rogers uses for LTE service, while the majority of the high-frequency 2500MHz spectrum auctioned in 2015 went to Telus.